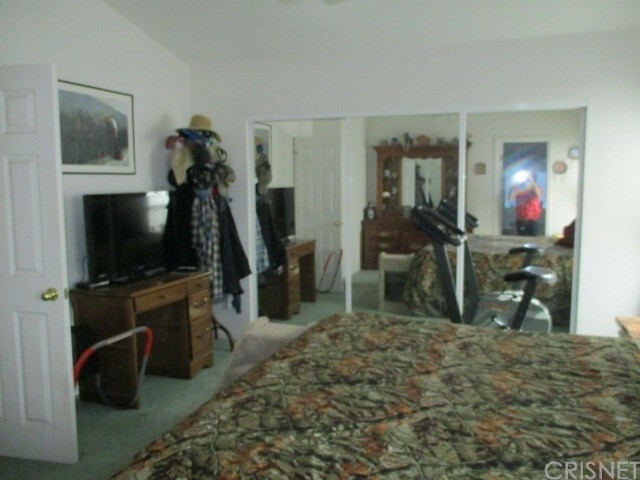 Beautiful home located in a nice park. 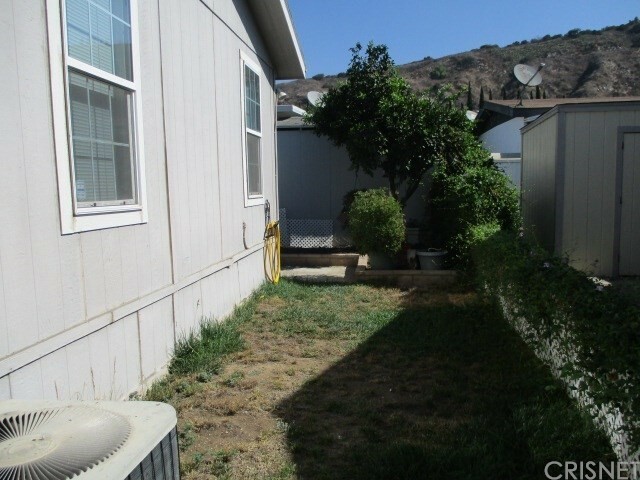 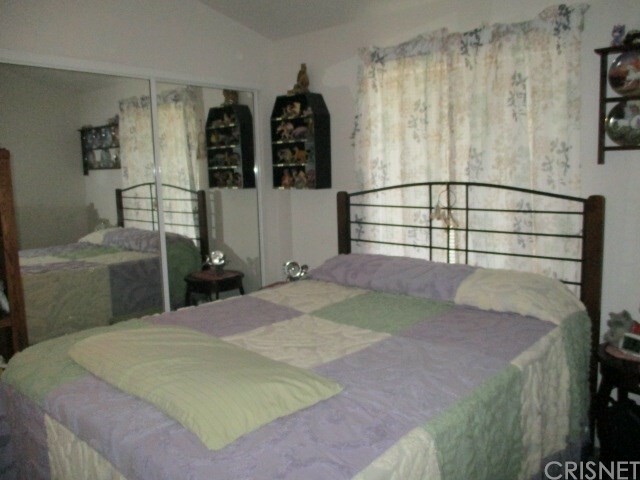 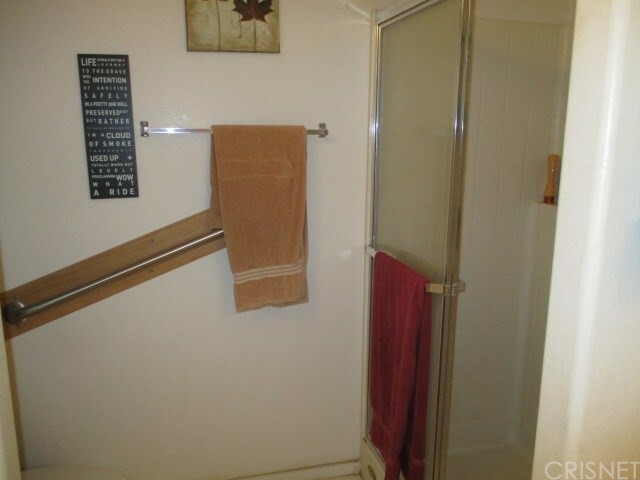 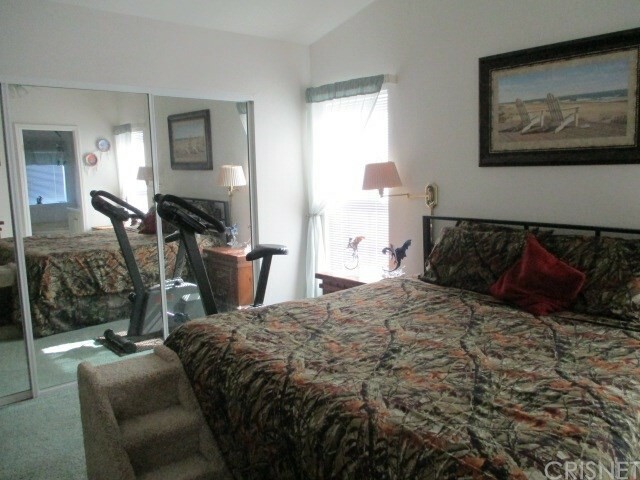 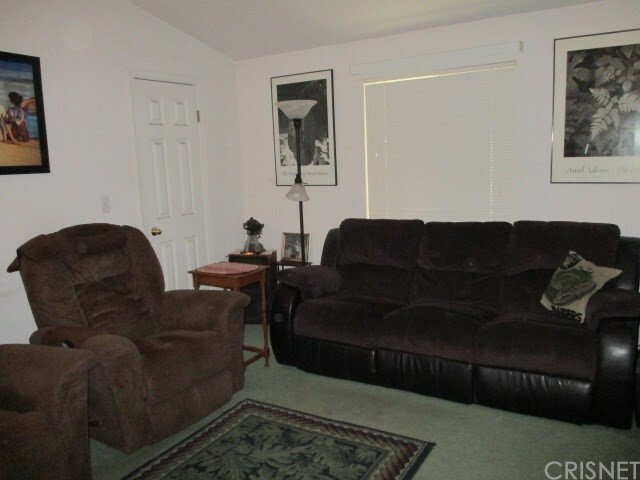 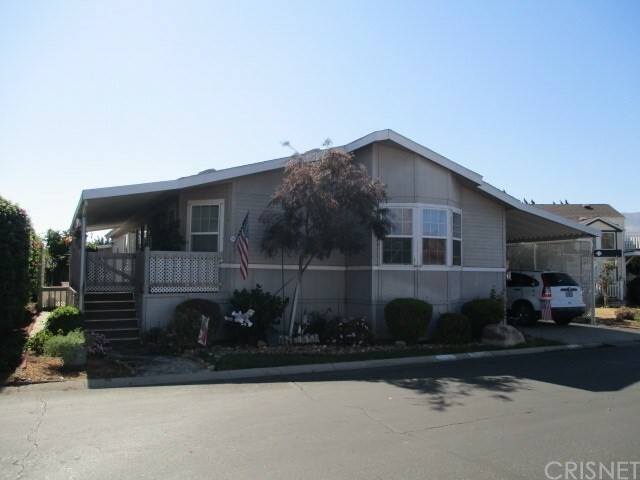 3 bedrooms, 3rd bedroom is open with a large walk in closet. 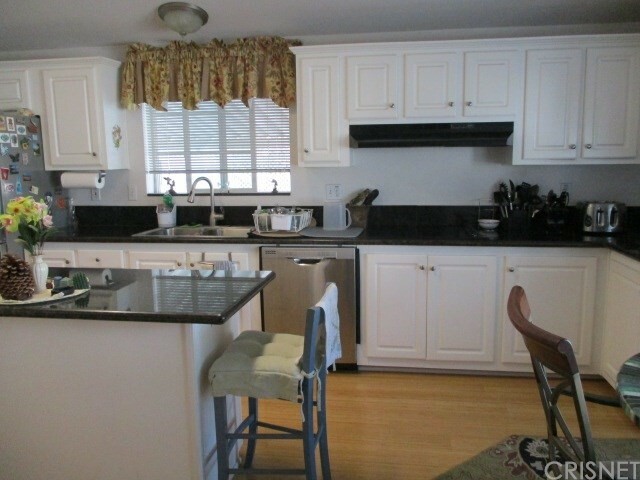 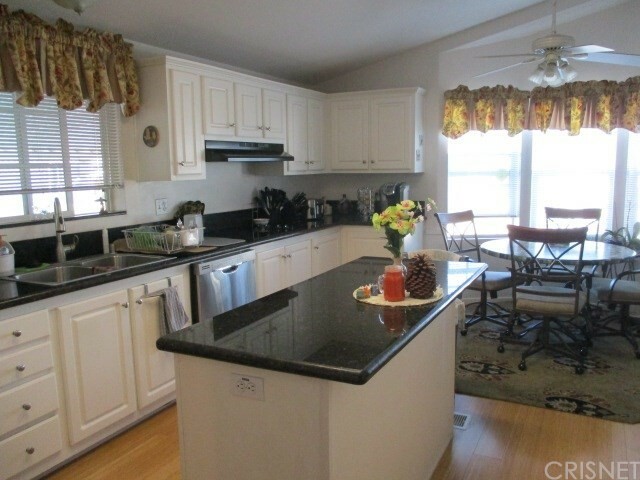 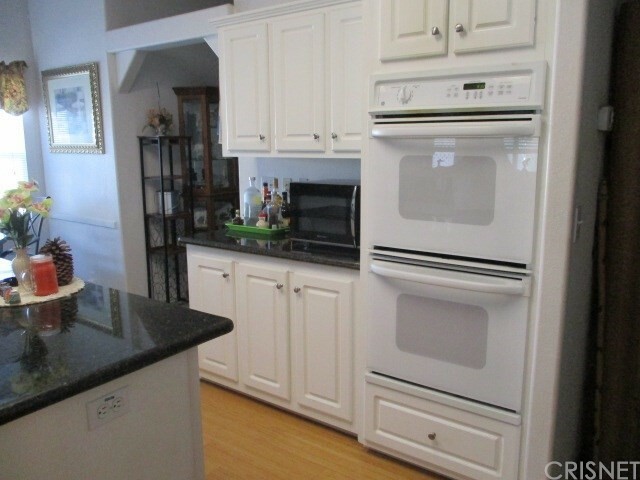 Kitchen recently remodeled with bamboo wood floors, double oven, center island, granite counters, crisp white cabinets. 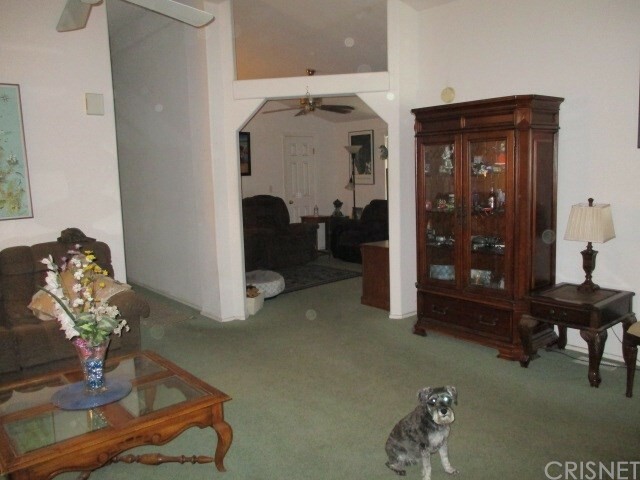 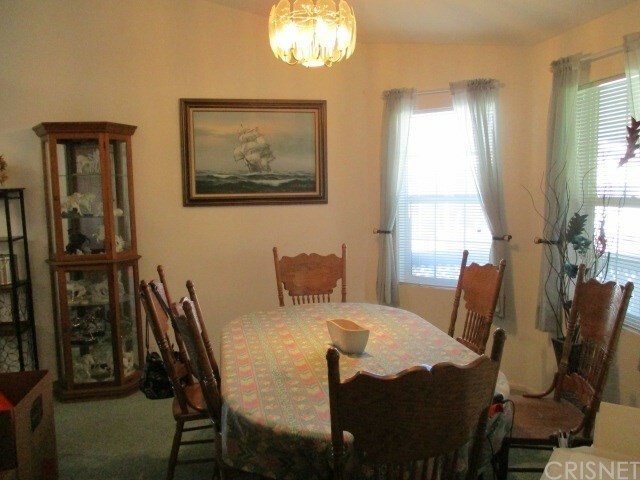 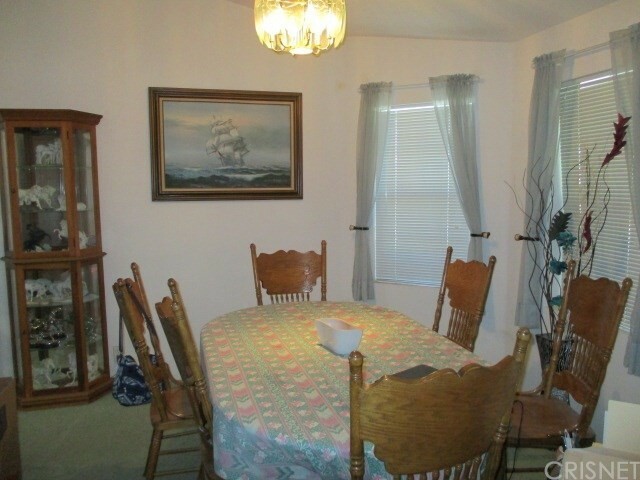 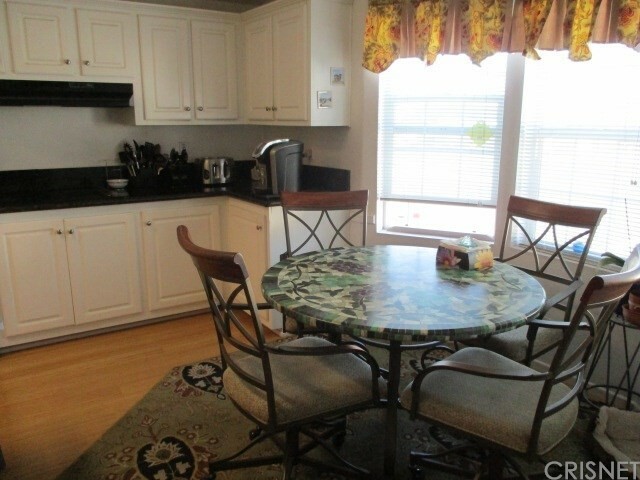 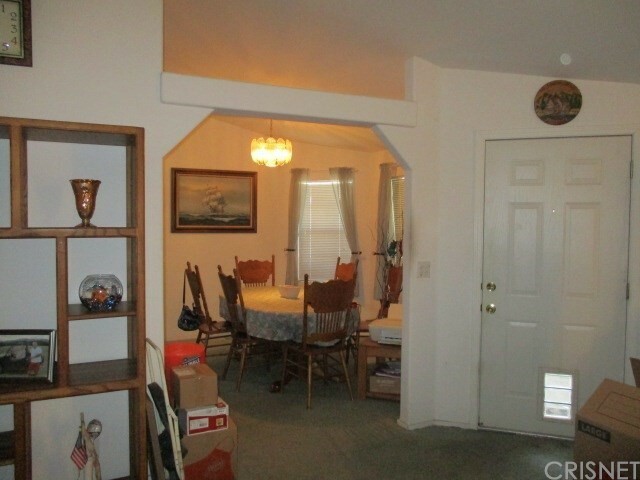 Lots of storage and sunny breakfast area plus formal dining room. 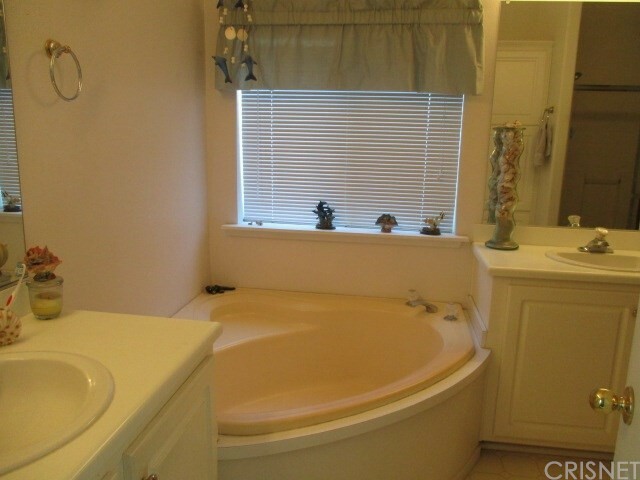 2 spacious bathrooms. 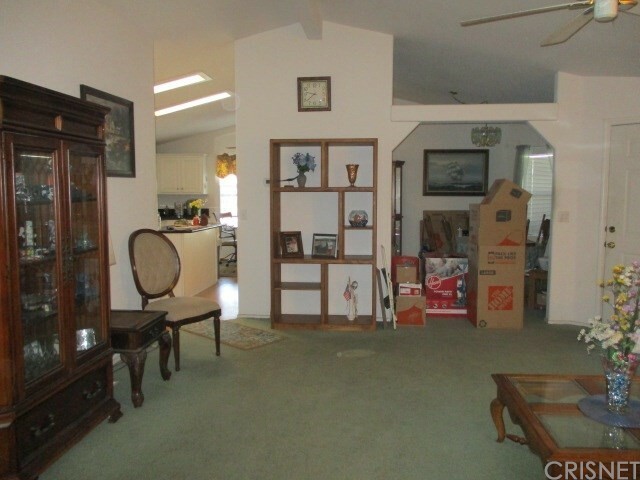 Living room with vaulted ceilings and ceiling fan. 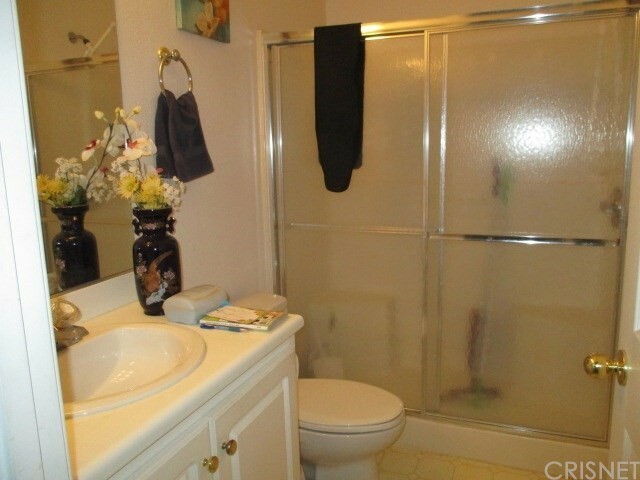 Large master with mirrored wardrobe doors and master bath features soaking tub and separate shower. 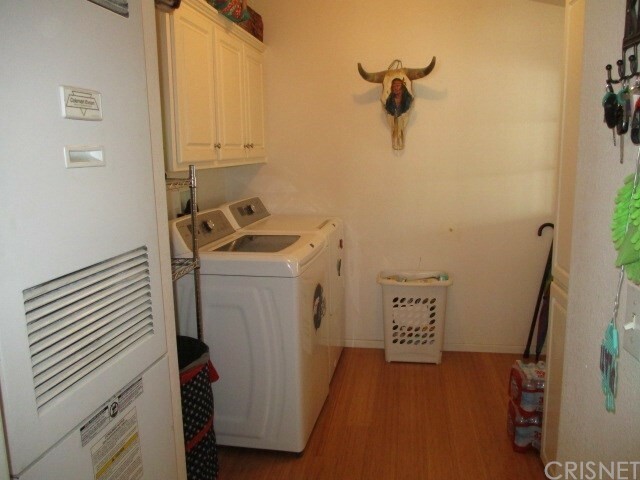 In door laundry with storage cabinets. 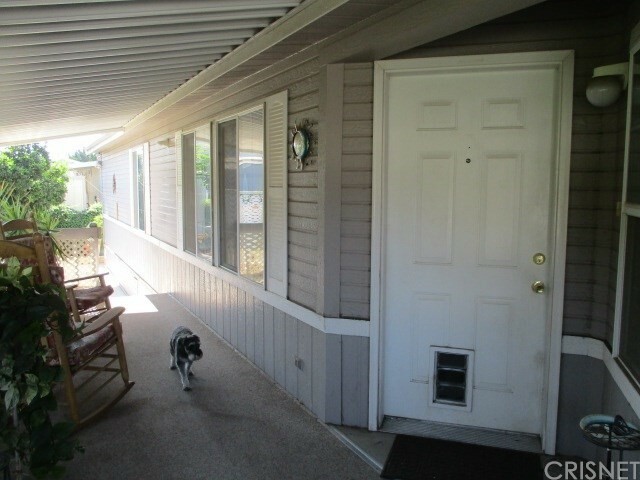 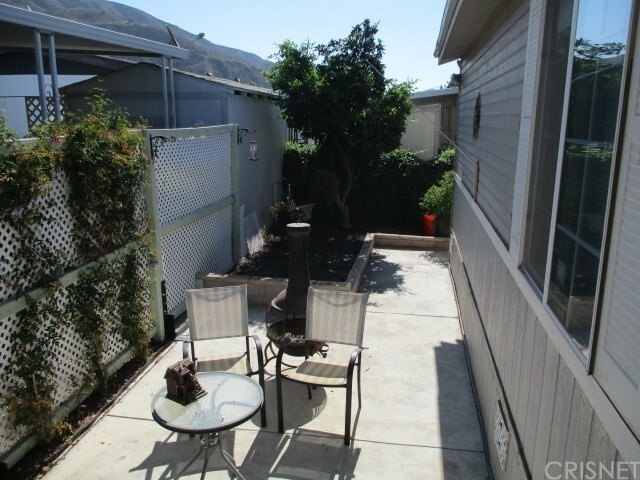 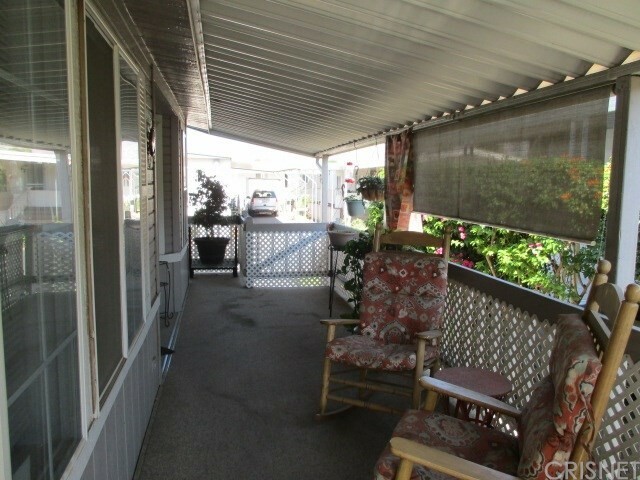 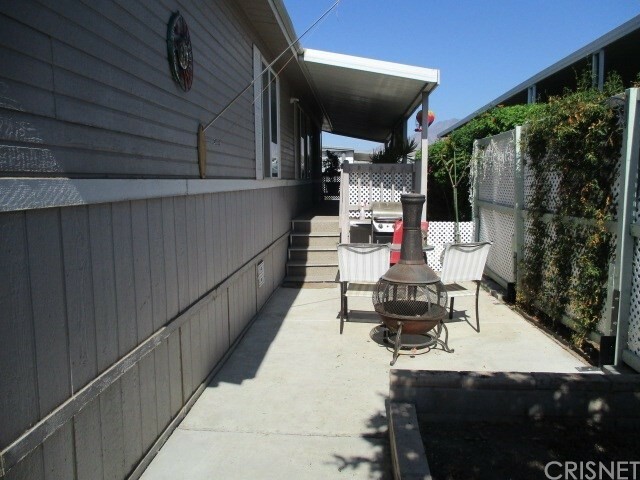 Cozy front porch and cemented patio area with lush lawn and bushes. 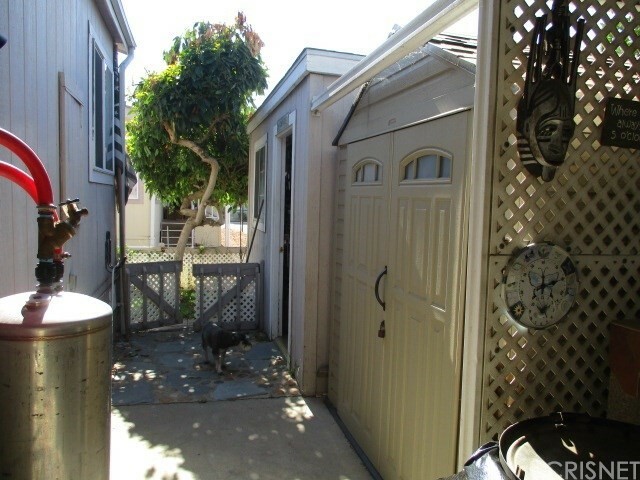 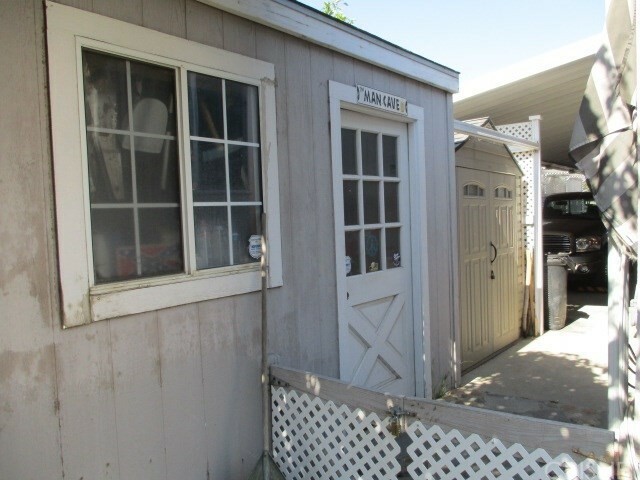 2 large storage sheds, one with electric. 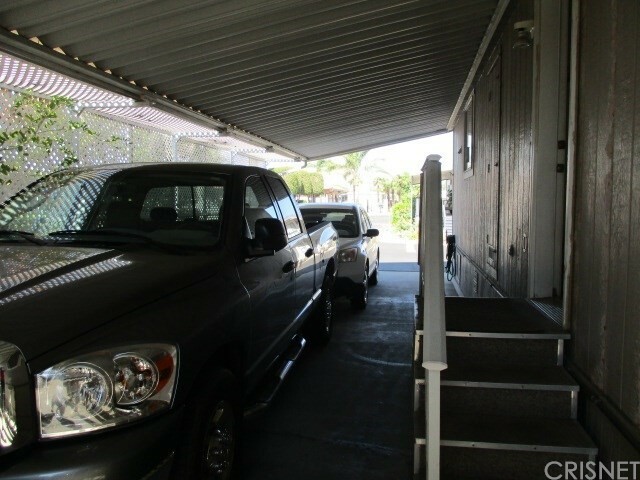 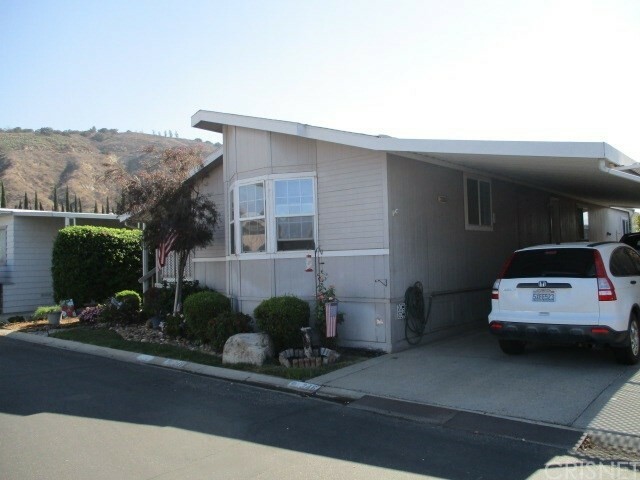 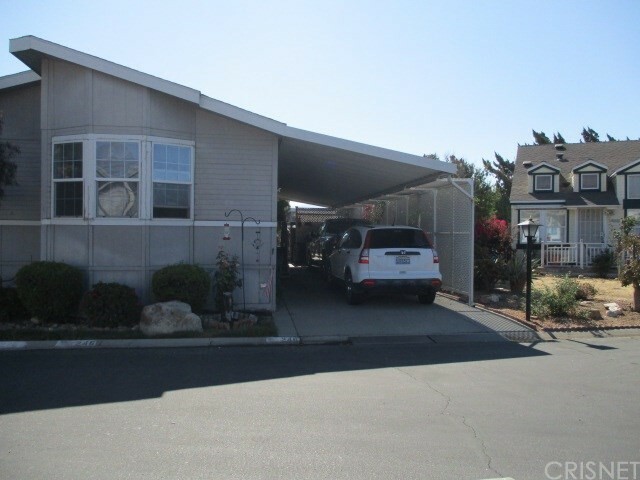 Covered carport fits 2 vehicles. 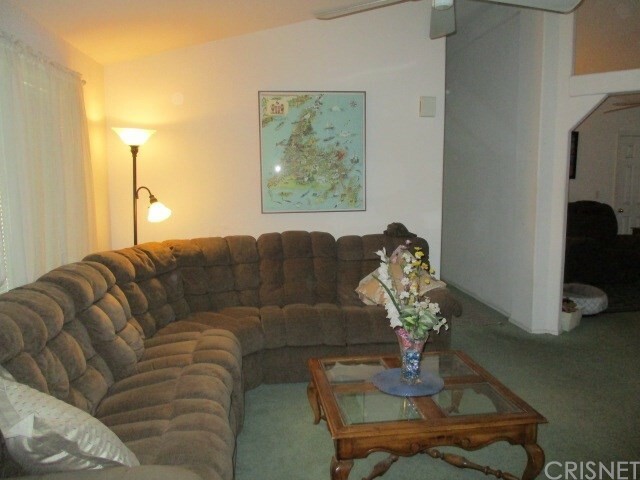 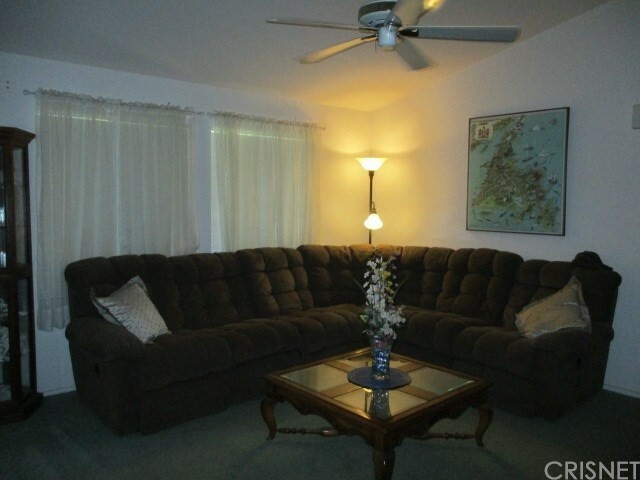 Lease is $995.00 per month. 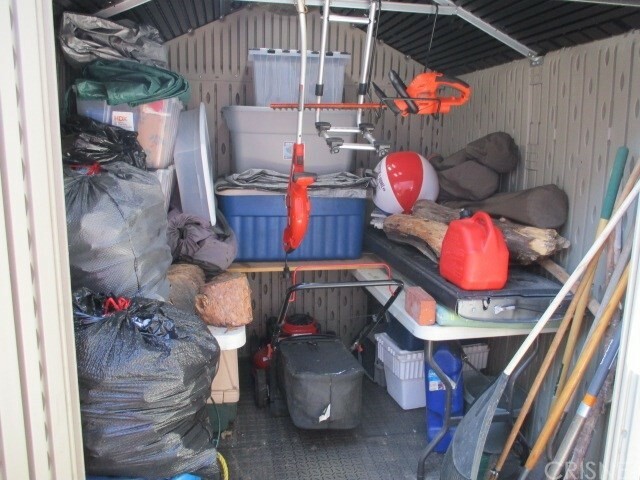 Includes Water, trash, gas and electric.